Wait until you see this view! 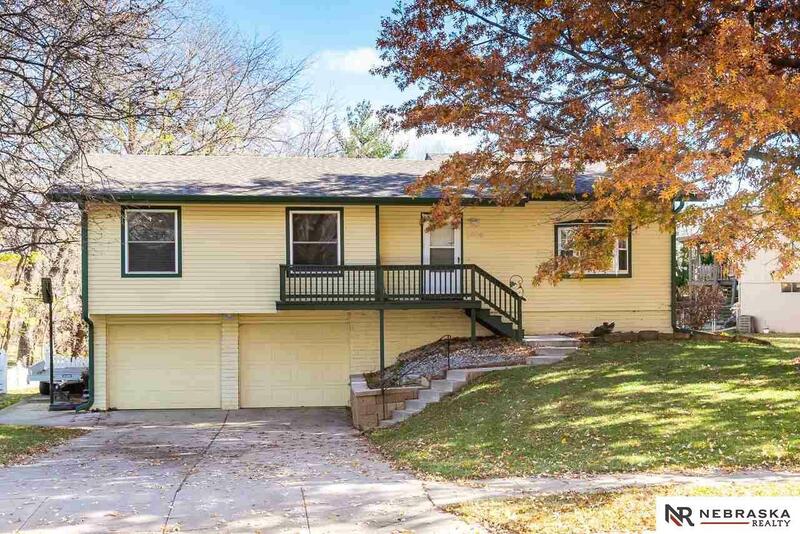 The large lot has a wooded backyard and the sidewalk connects to Zorinsky trails and 3 parks! So many upgrades including new carpet, seamless steel siding, Quartz counters throughout, beautiful tile bathroom floors, touch faucet sink in the kitchen and a spacious custom master bath tile shower. Other luxuries include Mature trees, in ground sprinkler system, fenced in back yard; quiet circle yet easy access to all Omaha has to offer.